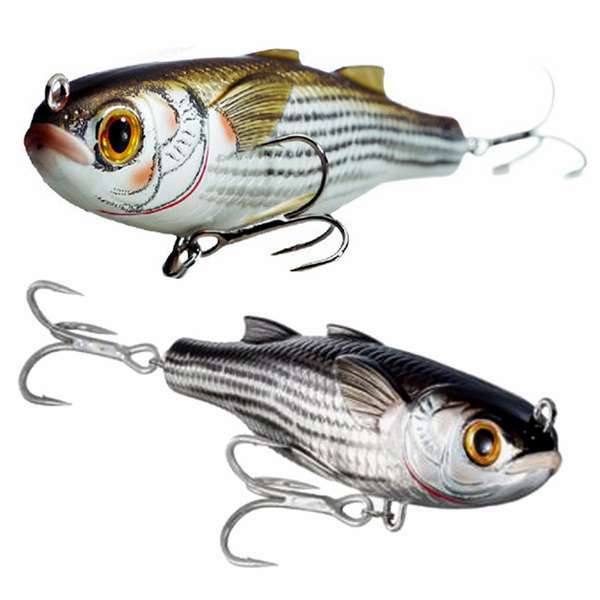 The walking bait (walk-the-dog) generates a smooth side-to-side action with a tantalizing one-knocker sound. - Select Option -4 in.4 3/4 in. 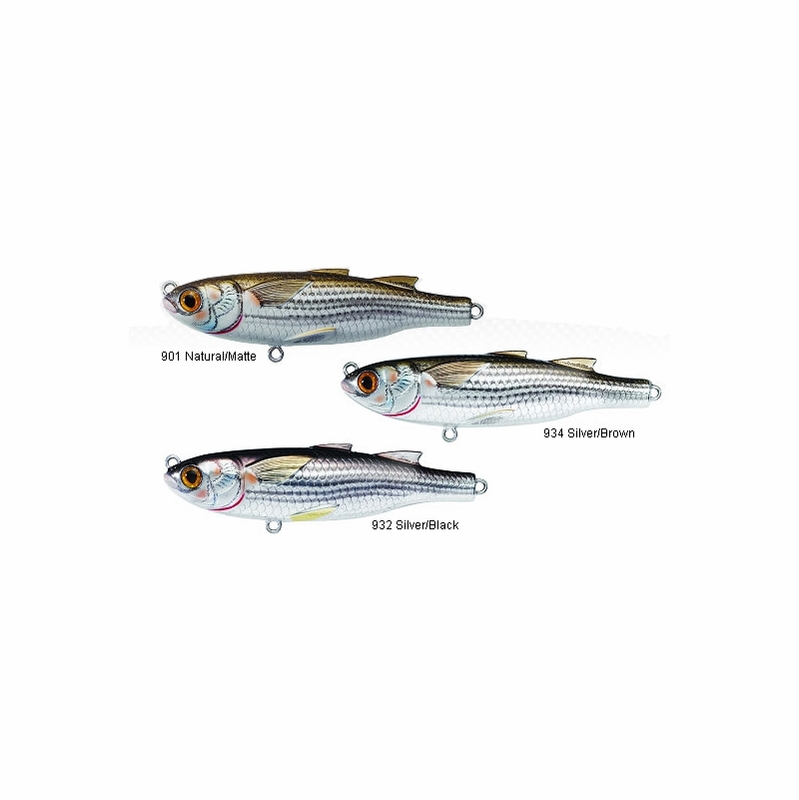 LIVETARGET Mullet is the perfect mix of enticing action and incredible life-like detail for exciting coastal fishing. Use the Mullet to target Sea Trout, Redfish, Snook, Flounder, and Striped Bass. 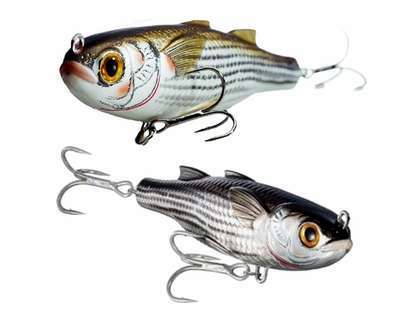 The walking bait (walk-the-dog) generates a smooth side-to-side action with a tantalizing one-knocker sound. There�s a new Mullet in town and it�s changing the game. These are durable and realistic. Mullet running the beach? Throw this lure out there and work it back. If there are fish around they will find it. We don't seem to have anything meeting that description made by Live Target. I'd suggest looking at the Heddon Spook, Rapala Skitter Walk, or Yo-Zuri Hydro Pencil. The walking bait has the tie point underneath the lip. I presently have several of each available.